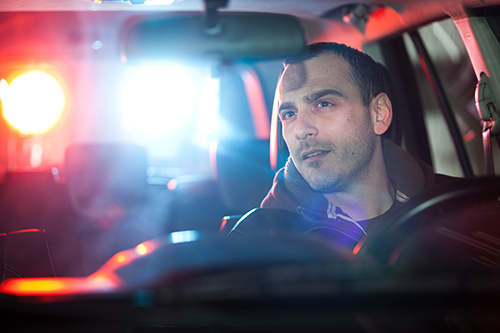 What do you do when a friend is arrested for DWI? Joe – he could be your family or a friend – calls you from jail. The police arrested him, saying he was driving while intoxicated, and he needs help. The situation is all too common. First, he needs help to get out of jail. Second, he needs to understand what he’s facing. Finally, he needs a lawyer to defend his rights. How do you get Joe out of jail? If you get arrested, you will go to jail. 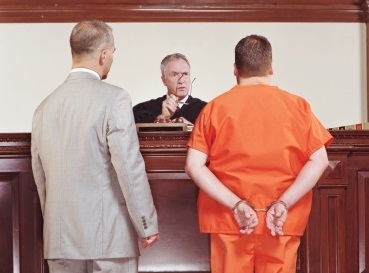 Once a person goes to jail, they don’t come out without a judge’s permission. To get Joe out of jail, a judge needs to set a “bond” – either a personal recognizance (PR) bond, cash bond, or surety bond. A cash or security bond will cost Joe money, likely several hundred dollars. A PR bond is the least expensive option, and a lawyer can maximize the chances that a judge will grant one. 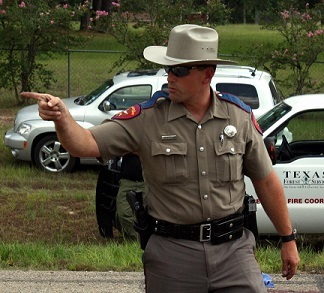 What are the potential consequences of a DWI? It is illegal to operate a vehicle while intoxicated – meaning either a 0.08 percent blood alcohol concentration, or any combination of drugs/alcohol that takes away the driver’s mental or physical faculties. A driver younger than 21 cannot have any detectable amount of alcohol in their system. A first-time DWI is typically a class B misdemeanor, and the punishment can be 180 days in jail and a $2,000 fine. The penalties are higher for a second or third offense; if the driver’s blood alcohol concentration is higher than 0.15 percent; if there was a minor in the car; or if anyone was injured in an accident – penalties can be as high as 2-20 years in prison and a $10,000 fine in the most serious situations. If a driver is convicted, his driver’s license can be suspendedfor up to one year for a first offense, or up to two years for a second or enhanced offense (DPS can also suspend a license if a driver fails or refuses a roadside breath or blood test, but an attorney can help if hired quickly). Being convicted for DWI will also bring three years of surcharges from the Texas Department of Public Safety – ranging from $1,000 – $2,000 a year. How can Joe defend his rights? The best way to defend your rights is to hire an attorney. The criminal justice system is stacked against a person accused of a crime. After an arrest, a person deserves to have an experienced attorney by their side to see them through the storm. An attorney can help a driver avoid having his license automatically suspended for failing or refusing a roadside alcohol test. An attorney can help the driver be found not guilty – by examining the evidence, cross examining police, and persuading the judge and jury. And if a driver is convicted, then an attorney can make sure the punishment is as light as possible. The criminal justice system can be scary, but after an arrest, there is no time to delay. Anyone facing jail and fines needs a dedicated advocate to help them. Are you breaking the Texas “open containers” law? Wrapping up an oral argument in a federal appeal. What is a “No Refusal Weekend”? Top 3 reasons everyone should have a Will.